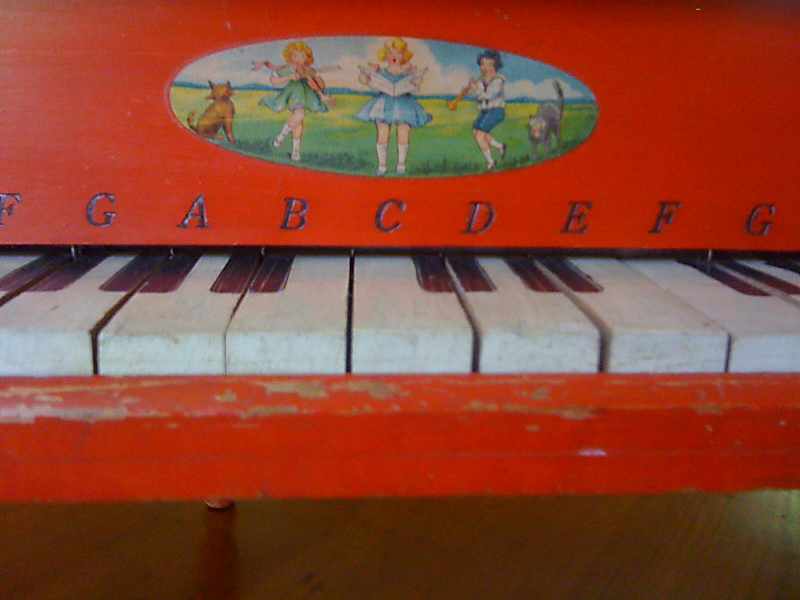 Oh, how well I remember the red piano…. “Rock of Ages” I CAN’T remember if it was you or Rex who sang it “Rock-A-Baby”… I’m thinking you, Mary. Love you so much. This blog is GREAT! It was me. “I Love You TRUDY” was also in my repertoire! Played a tune or two on that key board myself…still attempt to pick out the tune of “Love Transcending” that I’d play on red from your Dad’s copy of the choir’s Cantada! 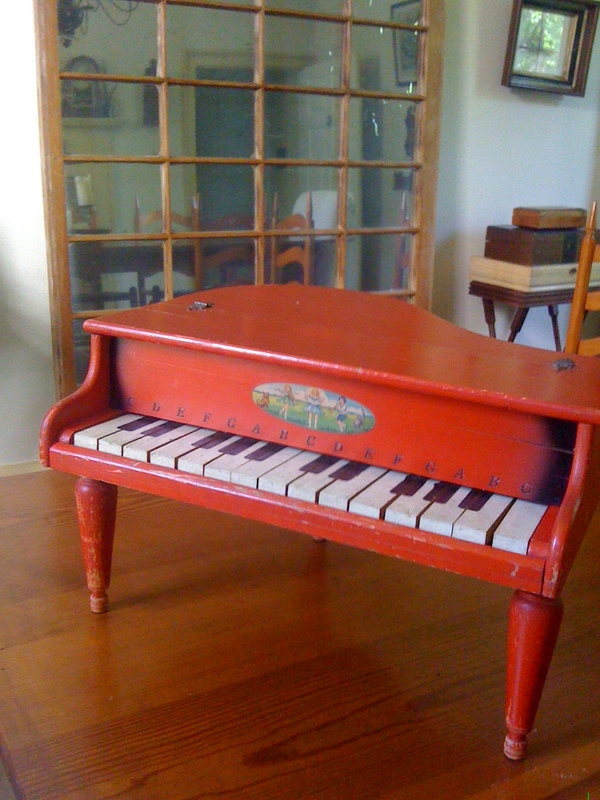 Remember too, most of us banging the keys on Mama’s piano, tucked away in the corner of her her living room, and trying out our talents on Ma White’s pump organ! Bet Rex could have made that instrument rock if he’d had the chance!